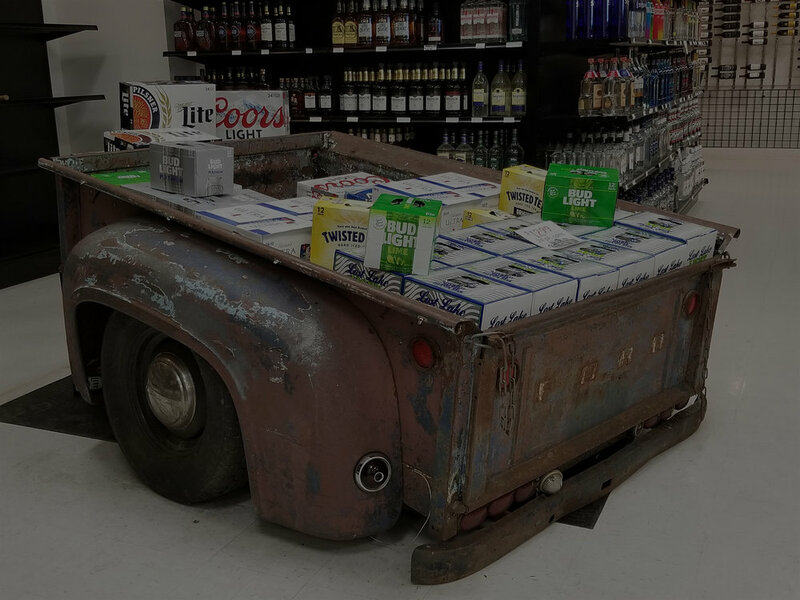 52 Bottle Shop in Chatfield, MN is your one-stop shop for all of your beer, wine and spirits needs. Conveniently located right on Highway 52 as you pass through town, you can get in, get out, and get on with your day in no time. We have rotating weekly and monthly specials, as well as the lowest normal prices around.